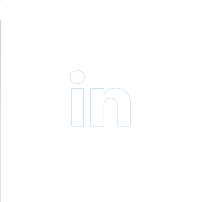 Our approach to social responsibility ties directly to our purpose: Helping people on their path to better health. We’re making a positive impact in the communities we serve with meaningful investments & support. Our grants provide support to nonprofit organizations that provide increased access to quality health care services in the communities we serve.  Community grants are available by invitation only. 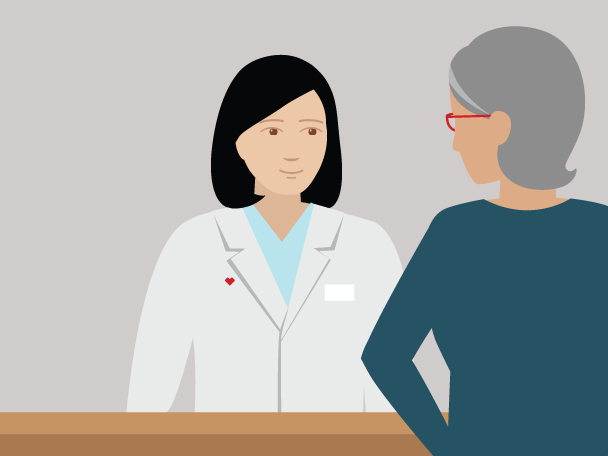 We work with best-in-class partners to help tackle the key health care challenges our patients are facing. 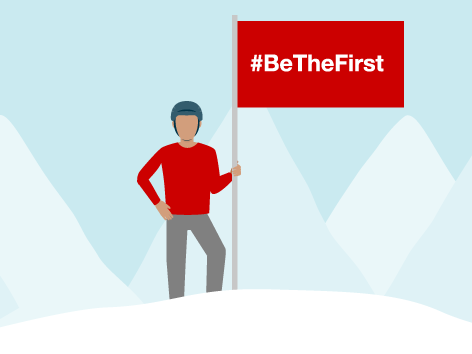 The CVS Health Foundation provides strategic investments to partners that are helping to increase community-based access to health care for underserved populations, create innovative approaches to chronic disease management and provide tobacco cessation and youth prevention programming. Our annual CSR Report engages our key stakeholders around our CSR strategy, our progress and our roadmap. Input from our stakeholders is critical in helping us advance our Better Health, Better Community, Better World framework. 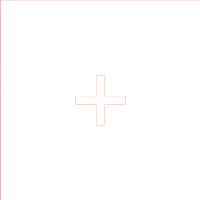 CVS Health policies, statements and reference materials related to our CSR strategy. An article and infographic explaining the programs we’ve implemented that have had a real and meaningful impact in thousands of communities across the country. The recipient of the $5,000 Arizona Community Heroes program grant has been announced. Nine other local organizations were selected to receive $2,500 grants. 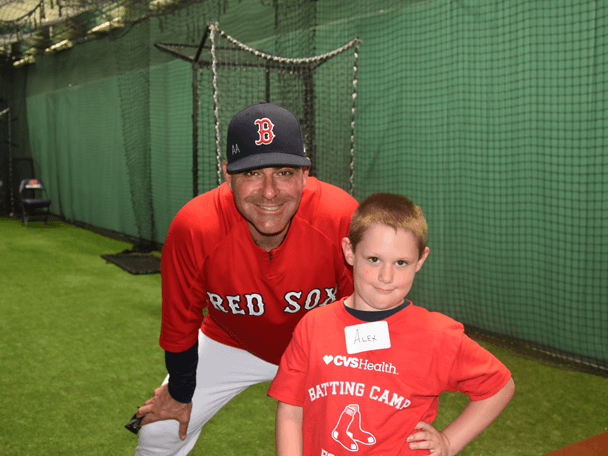 For fourteen seasons, CVS Health, in partnership with the Boston Red Sox, has held clinics throughout the summer that bring New England children to Fenway for a full day of events. We’re partnering with American Cancer Society® to help attack cancer from every angle. 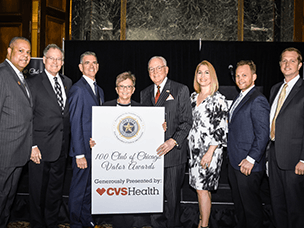 The 100 Club of Chicago has been awarded a $100,000 donation to assist in their mission of helping families of first responders lost in the line-of duty. 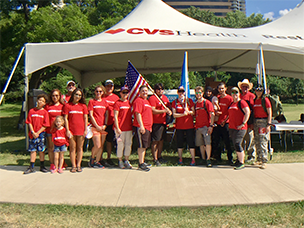 A team of CVS Health colleagues walked in the annual Carry The Load Dallas Memorial March in memory of fallen heroes. 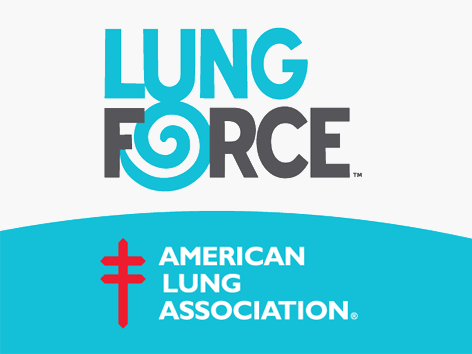 We’re encouraging people across the country to make a donation to support lung health and lung cancer research and education. 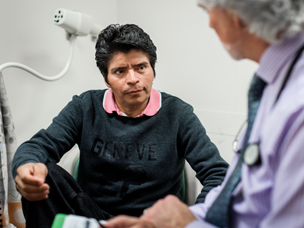 Arlington Free Clinic received a grant from the CVS Health Foundation to help care for uninsured and underinsured patients like Julio.  I would like to sign up to receive an alert each time new Social Responsibility content is published. CVS in the Community Today and every day, our colleagues are helping to protect our planet. See how we helped clean RI coastlines on International Coastal Cleanup Day w/ Ocean Conservancy. #EarthDay 2 days 15 hours ago. CVS in the Community The more oral care products you recycle with Colgate and Terracycle, the greater chance to win a playground for a children's hospital in your state in partnership with Starlight Children's Foundation! Learn how you can get involved today: https://cvs.co/2CRnVvR 6 days 11 hours ago. CVS in the Community Earlier this year, CVS Health took part in RI PREVCON, the first statewide prevention conference in Rhode Island with the RI Dept.  of Behavioral Healthcare, Developmental Disabilities & Hospitals. Check out the highlight video: cvs.co/2Gmyppc 1 week 1 day ago. 10 hours 1 min ago.